First Team Physiotherapist Dave Hunt has been a key member of the backroom team since 2008. He has a Sports Science degree (BSc Hons) from Loughborough and a Physiotherapy degree (BSc Hons) from Birmingham University. 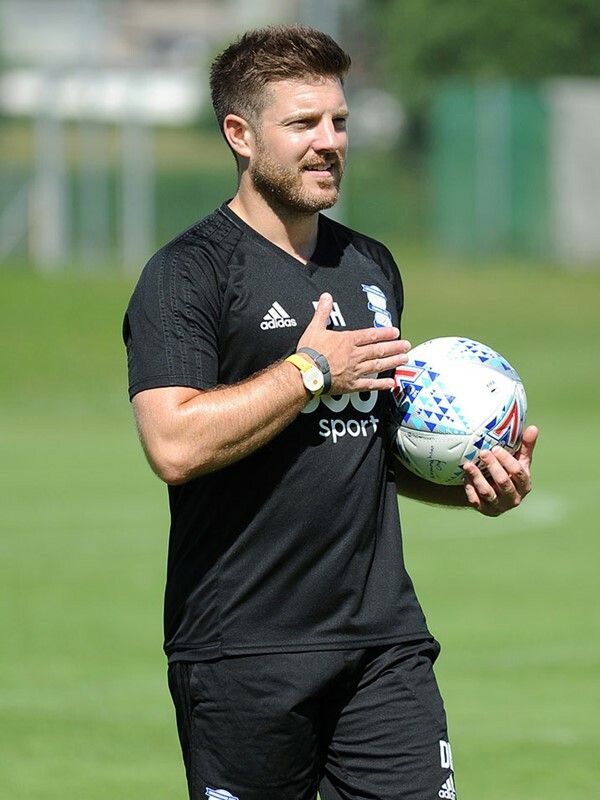 Hunt initially joined Blues as Head of Academy Sports Science & Medicine in 2008, before being promoted to First Team Physiotherapist in January 2010. He was in situ when Blues defied the odds to lift the Carling Cup in 2011 and was part of the backroom team that holds the Premier League record for the ‘most consecutive unchanged starting 11’.